We’ve all messed something up on the internet. It’s 2017, and we pretty much live our entire lives online, and people make mistakes. No one is perfect. But even though we all make mistakes, we definitely don’t all apologize like Jenna Fischer. 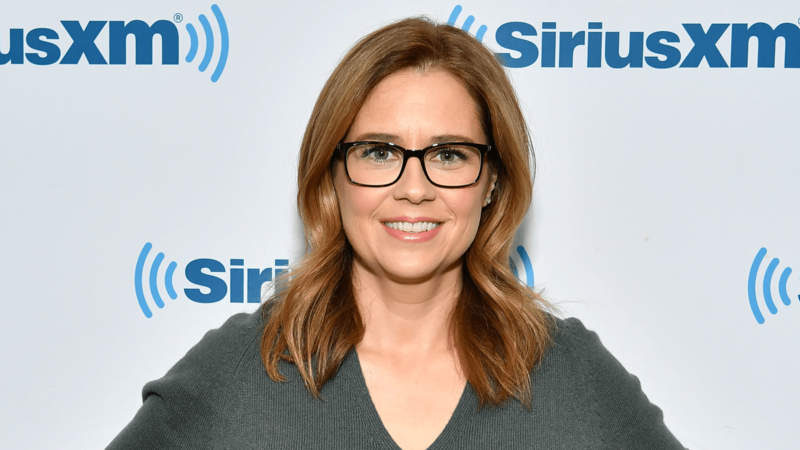 The former star of The Office messed up on Twitter, and her apology for it is huge and sincere and so good. It all started Christmas weekend, when Fischer decided to share some thoughts on the new tax bill just passed by Congress. “I can’t stop thinking about how school teachers can no longer deduct the cost of their classroom supplies on their taxes … something they shouldn’t have to pay for with their own money in the first place. I mean, imagine if nurses had to go buy their own syringes,” she wrote on Twitter. Fischer was wrong. The deduction for teachers wasn’t in the original plan passed by the House, but in the final bill that was passed, it had been added back in. Twitter made sure she knew about her mistake — even Republican Sen. Orrin Hatch replied to let her know she was in the wrong. And so Fischer owned her mistake. Fischer’s apology was everything an apology should be. She admitted her own fault. She sincerely apologized for her mistake without making excuses. It’s so refreshing. Now we just need all the men out there who have been accused of sexual assault and harassment to take notes.